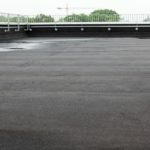 Whether you live in Brantford Ontario or elsewhere in the US, it’s no secret that roofs get damaged over time. Yes, that means even the sturdiest, most expensive material. 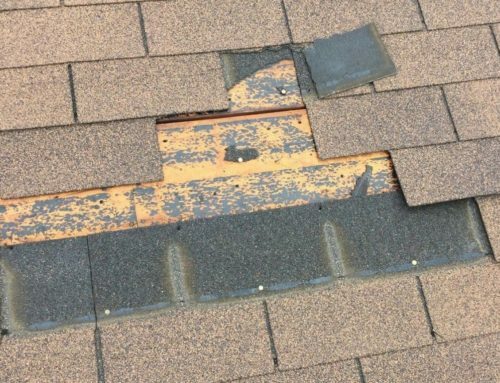 Roofing shingle damage shows up in the form of leaks, curling, buckling, and missing granules. Other less obvious signs include indoor mold and increasing energy bills. Today, we’ll discuss the factors that damage your roof and easy roof shingle repair tips. 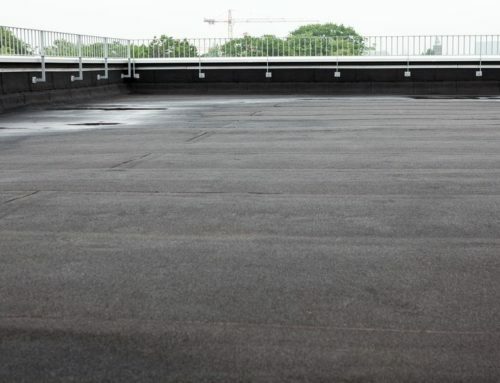 If you’re ready to take better care of your roof, this post is for you. 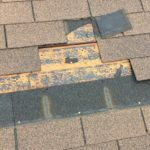 These are just some of the factors that cause roofing wear and tear. One might assume that hail doesn’t have much impact on roofs but they do. When hail hits the surface of a shingle, depressions or dents form. These “seemingly minor” cosmetic problem speeds up shingle deterioration. 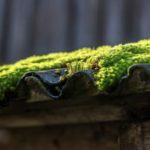 A few weeks back, we wrote a post about moss growth on the roof. In that post, we explained that moss thrives on areas that receive minimal sunlight. Moss is a huge issue because it retains moisture. 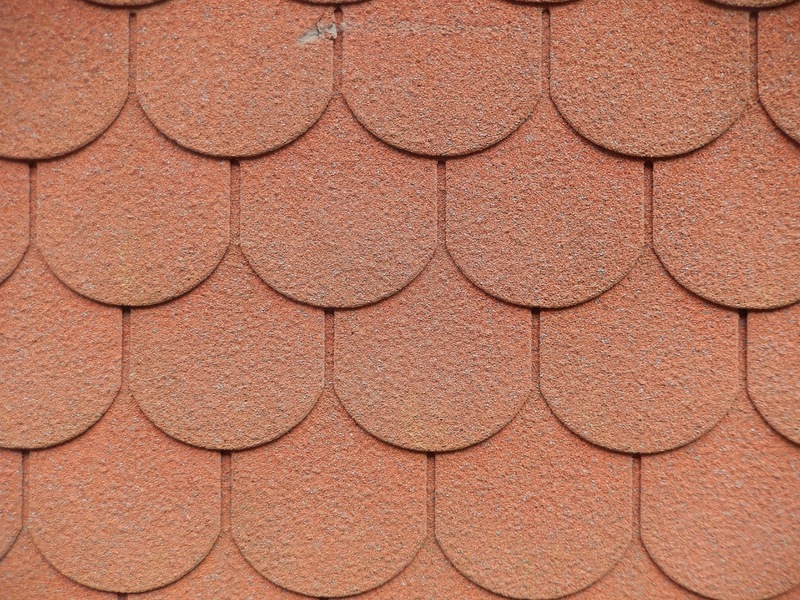 When not cleaned, moisture weakens shingles, dislodges them, then creates leaks. Year after year, the rays of the sun cause shingle fading and decay. When choosing new roofing shingles, go for established manufacturers like GAF. Next, find a contractor that installs GAF shingles such as Straight Arrow Roofing. 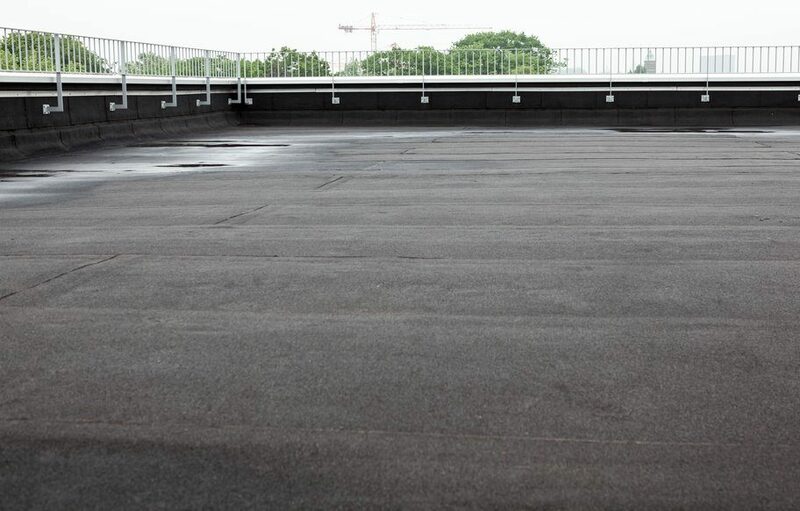 Just because hail and rain are absent, doesn’t mean your roof stays untouched. 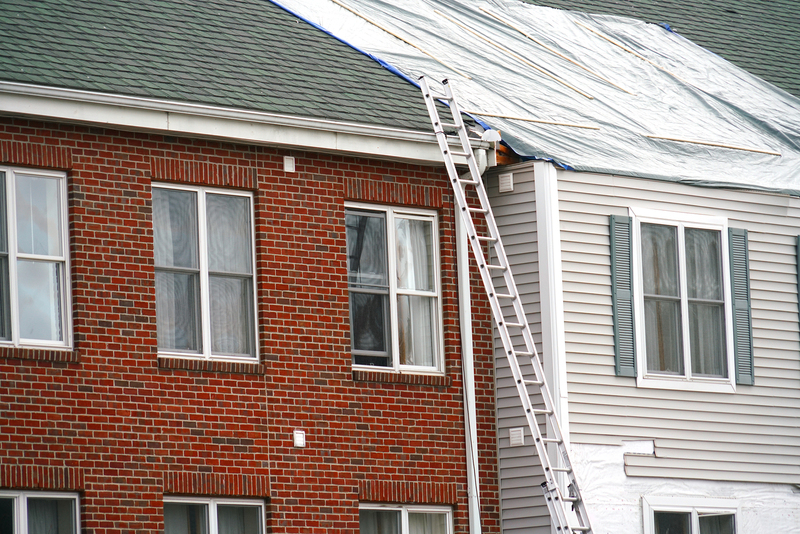 Strong winds affect roof edges, as confirmed by the National Roofing Contractors Association. The effect is that roofing shingles will be lifted upwards. This allows rainwater to get in and your roof to leak. Are there trees that surround your home? If there are overhanging branches that touch your roof, hire a roofer or an arborist to cut them down. Storms blow older branches that fall to the roof and cause shingle breakage. 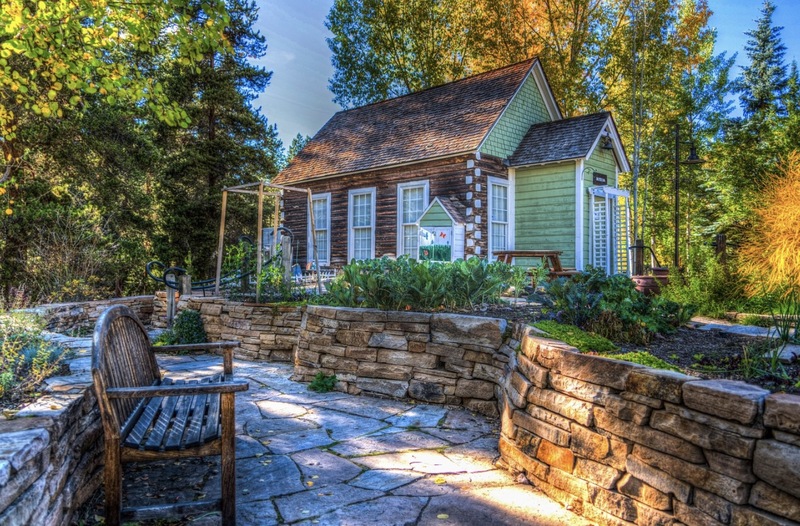 The roots of trees also grow and tend to reach the foundation of your house. When that happens, the ground shifts and foundation problems start to occur. 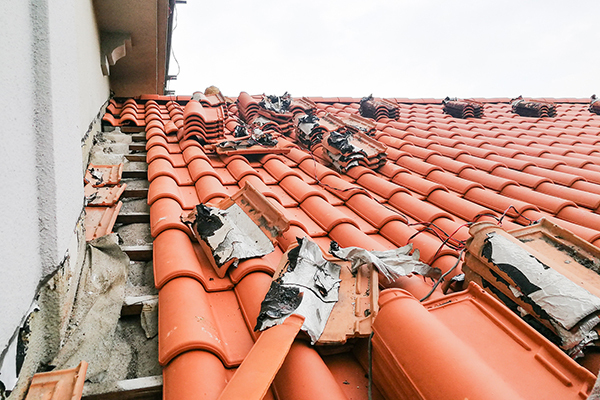 Damage below travels upwards and affects the roof. 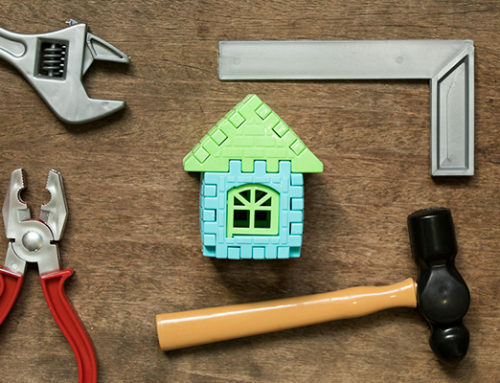 Thinking about hiring a roofing contractor to do the mending? Or are you considering a do-it-yourself repair? 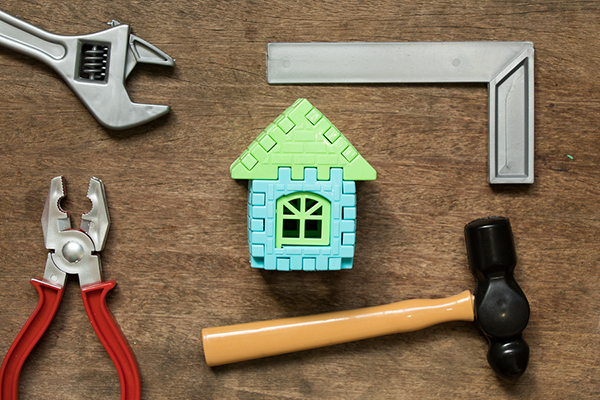 Either way, we’ve outlined 6 easy ways to tackle a repair. But remember: A professional roofing service is always the best option for reasons of safety and zero mistakes. 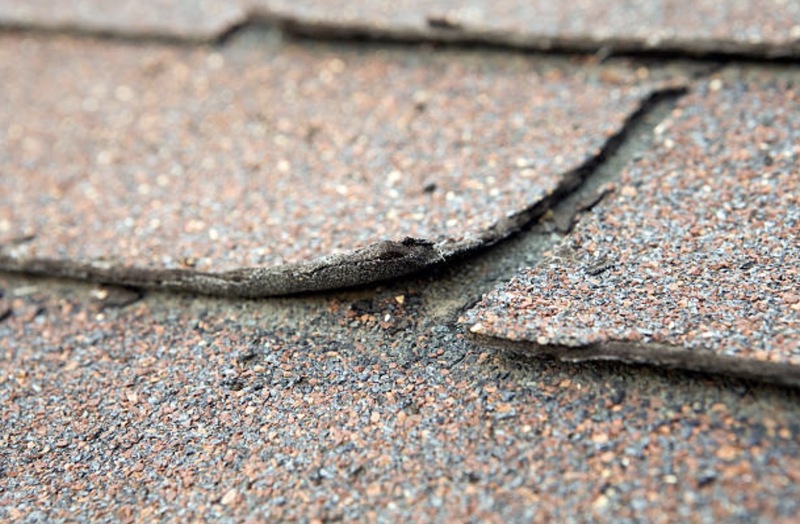 If you have a few damaged shingles, follow these repair tips. 1. Choose to work in a comfortable weather and use proper equipment. 2. Replace a damaged or rotten roofing shingle. Take note that this isn’t a complete roof replacement but rather a minor replacement. A rotten shingle should be lifted gently on the sides. Be careful not to damage the other shingle. Remove the nails using a pry bar. When the shingle slides out, check and clean any loose cement beneath it. Next, install the new shingle and secure it with the use of an anchor nail. 3. Flatten a curled shingle. One of the easiest roof shingle repair tips entails uncurling a curled shingle. All you need to do is apply roofing sealant or cement beneath the curled edges. Press down the curled areas in place. Using a brick helps. To prevent curling in the future, improve the ventilation of your attic. Add roof vents. Rectangular hooded roofing vents are easier to install. 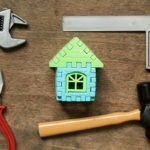 The Family Handyman teaches you the process of vent installation in a blog post. 4. Repair roof shingle flashing. Water around damaged flashing is a cause of leaks. Tiny holes in the flashing material can be covered with the same material. You need to cut a patch that’s larger than the size of the hole. Seal it with the use of roofing cement. 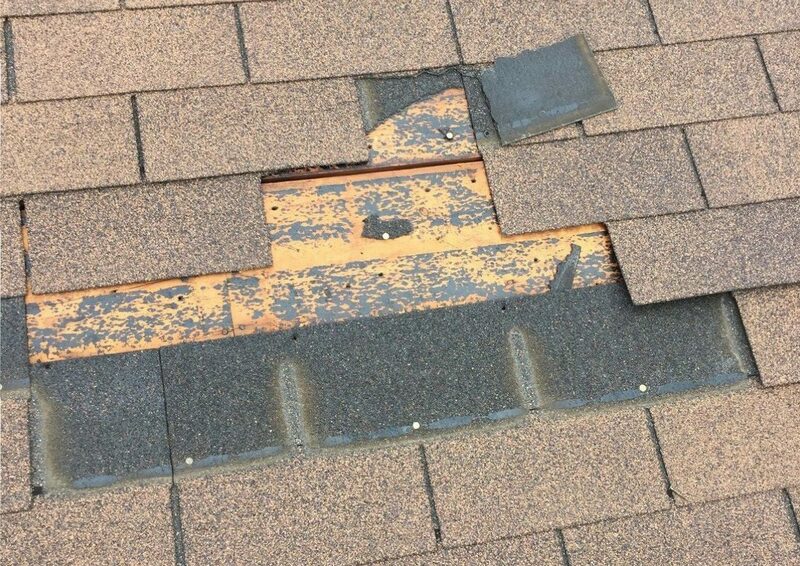 If the roof flashing is badly damaged (it’s corroded and detached), it would be best to replace the entire material. 5. Seal off shingle cracks. A few cracks in your roofing shingles don’t necessarily call for a replacement. First, you need to find the exact location of the cracks. Next, take out a roofing sealant. Spread it above and beneath the cracked areas of a shingle. Use a roof utility knife to evenly distribute the sealant. Since the newly sealed areas tend to be obvious, you can easily cover them up. Here’s how: Gather some roof shingle granules in the gutters and scatter them over the sealed areas. 6. Take care of moss. 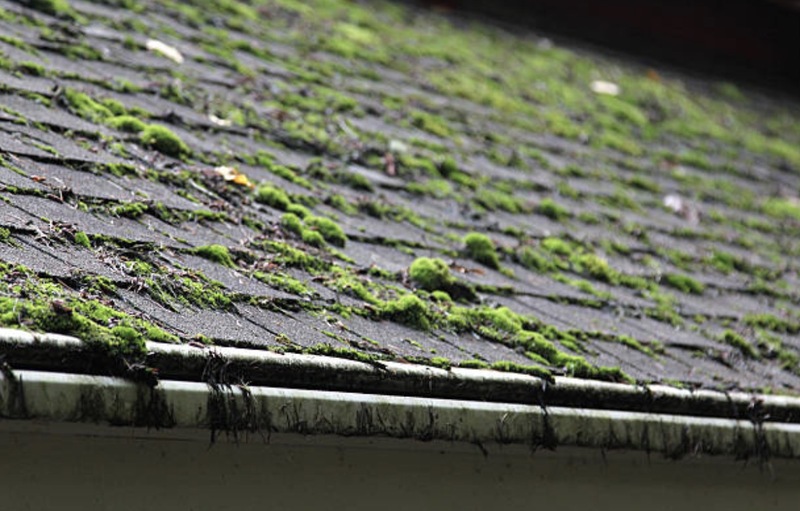 While removing moss isn’t really a repair tip, following this advice prevents moss from spreading and causing irreversible damage. 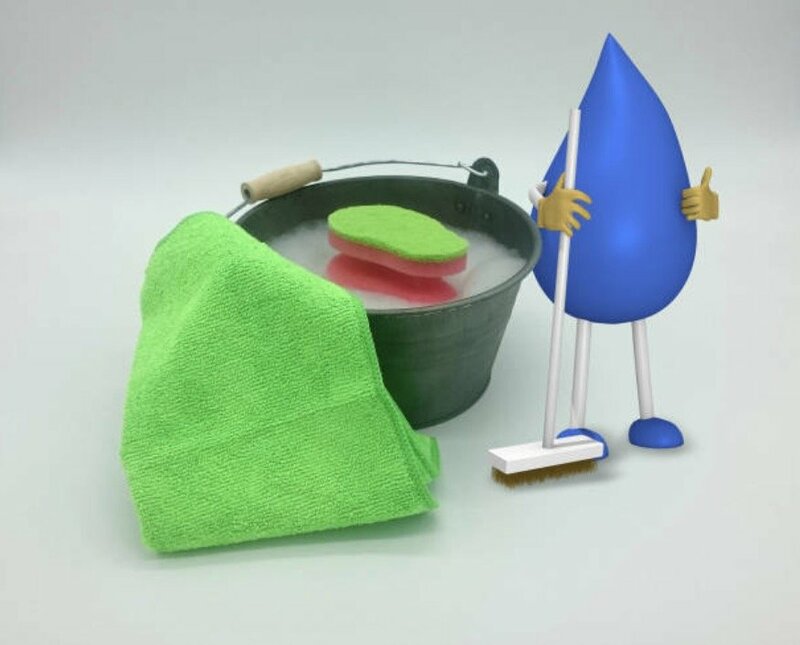 To get rid of moss, brush the affected areas using a soft-bristled brush. For the cleaning solution, mix water and bleach. Let the solution stay in the mossy areas for 20 to 45 minutes. There are also cleaning solutions available at the stores. However, take note that these can be harsh on nearby plants. Prevent moss from coming back by installing zinc strips. 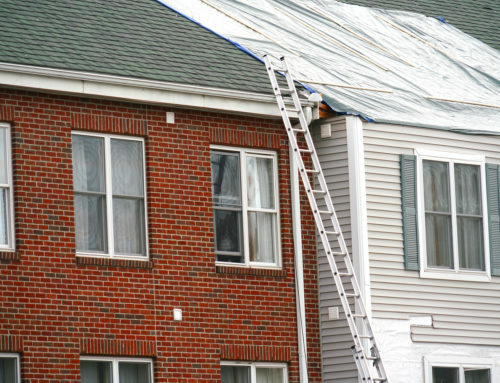 Preventing potential roofing damage is always the best way to save money and have greater peace of mind. It pays to check your gutters and possible signs of damage. Follow the roof shingle repair tips we discussed. Between a homeowner and a roofing contractor, roofers the right persons to handle roofing problems. They’re licensed, insured, and have been trained to use materials safely and correctly. 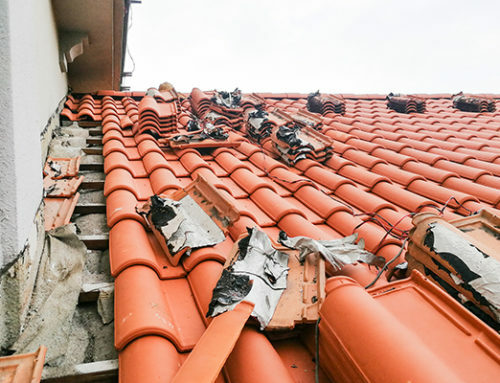 A professional roofing company can find out that damage is extensive. 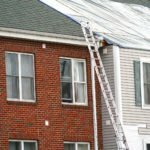 They may recommend a complete roof replacement as a better long-term solution. Need help today? Talk to one of the professionals at Straight Arrow Roofing: 289-203-3708. We provide inspections, repairs, new installations, and other roofing services in Brantford. We also offer free quotes.